Please don’t hesitate to give us a call, in case there are no more rooms available. 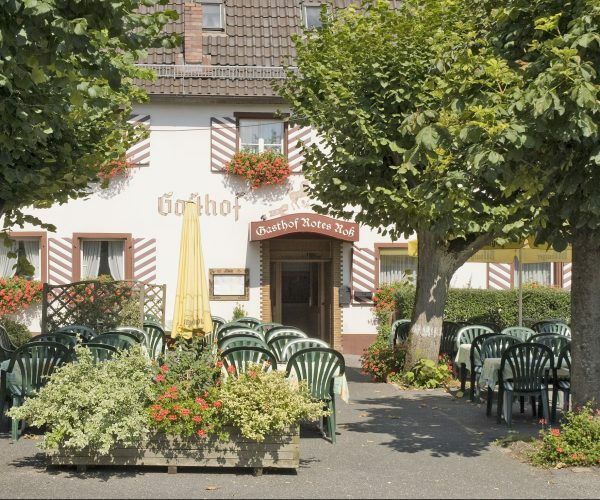 The Gasthof Rotes Roß is a Franconian hotel and restaurant in Heroldsberg between Nuremberg and Erlangen. The history of our inn dates way back to 1600. 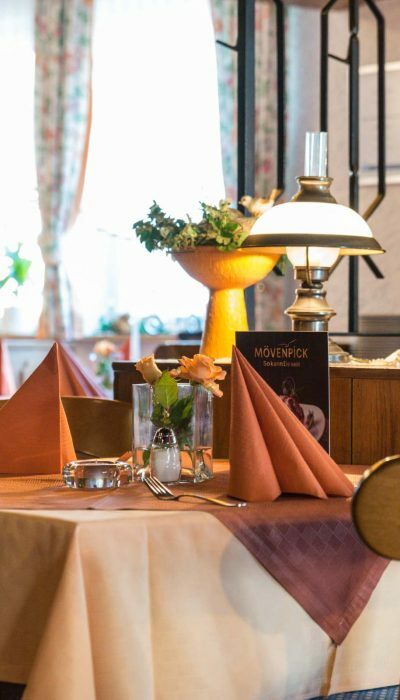 Today, the friendly family-run hotel welcomes guests with an inviting restaurant, a beer garden and delicious Franconian and international specialties. 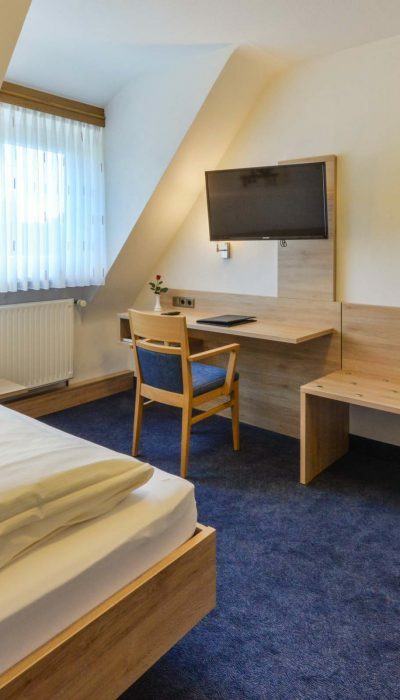 Our hotel offers comfortable rooms with excellent features and a calm atmosphere. Ideal for a relaxed stay, a business meeting, a conference, a seminar or any kind of festivity. We offer several different rooms for any occasion. 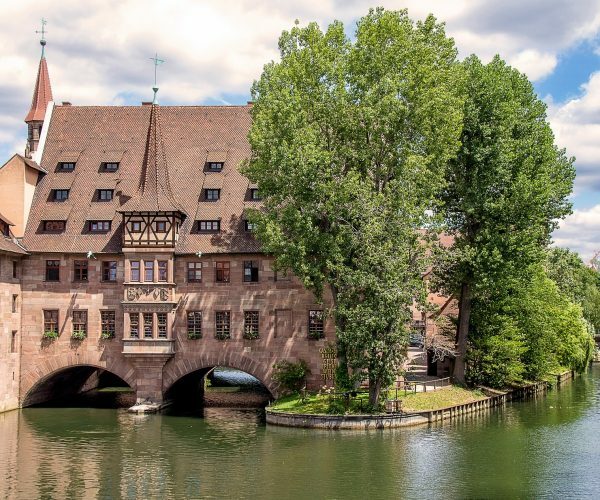 Heroldsberg is a pleasant village in direct proximity to Nuremberg and Erlangen. All hotel rooms are very calm and guarantee our guests a relaxed and undisturbed stay. Each room features an en-suite bathroom, telephone, WiFi, radio and flat-screen TV so that our guests can be fully comfortable. 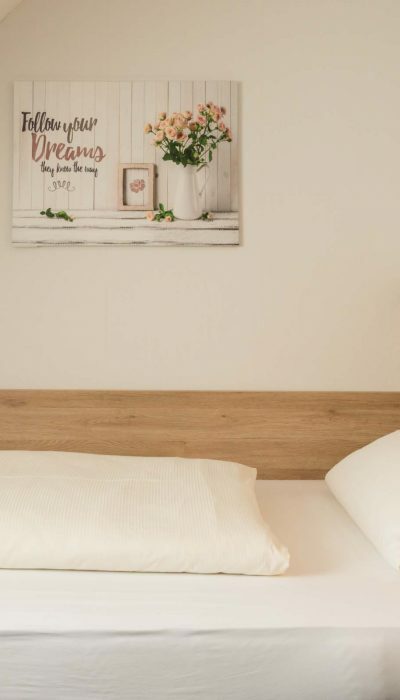 The Rotes Roß offers single, double, 3-bed, and 4-bed rooms. Enjoy the personal and relaxed atmosphere of our hotel. The room rate includes our wonderful large breakfast buffet. We hope you feel right at home! 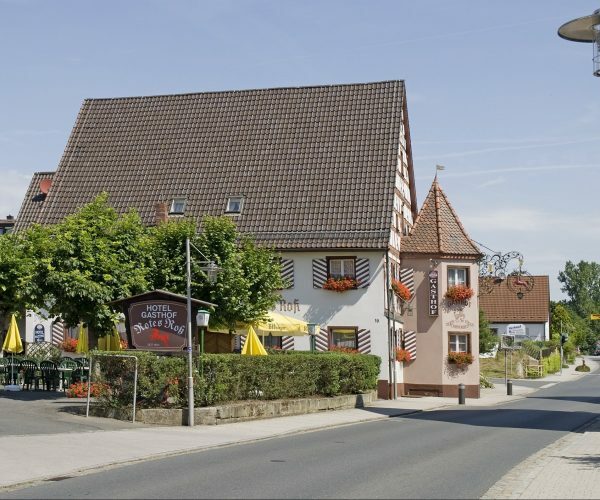 If you love fine Franconian cuisine, the Rotes Roß is the place to go. 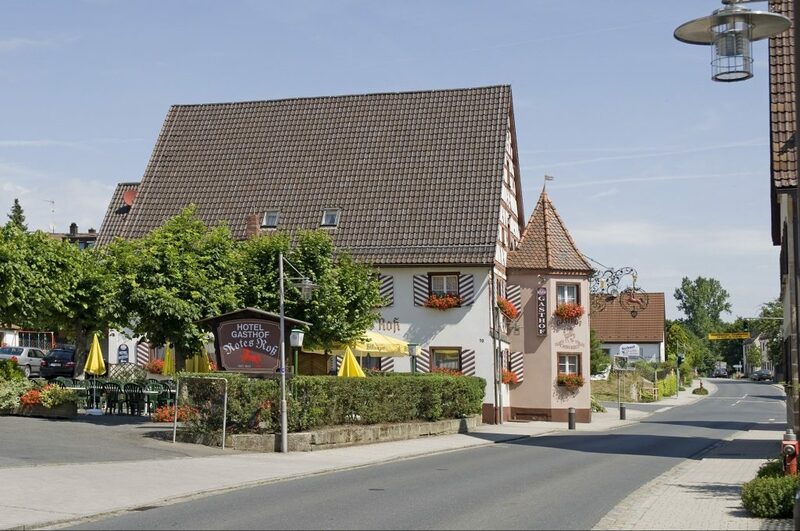 The inn is an excellent place to enjoy traditional specialties, such as our famous “Schäufele” (typical type of pork roast), but also international dishes that you will love. We buy our meat, vegetables and lettuces from regional farms, whenever possible, and we only serve carefully selected quality fish. We believe that an excellent wine should be part of any great meal. Our wine cellar at the Rotes Roß provides a selection of Franconian wines and special bottles from other parts of the world. The quaint Heroldsberg is located in a beautiful part of the Sebalder Reichswald (our wonderful local forest). 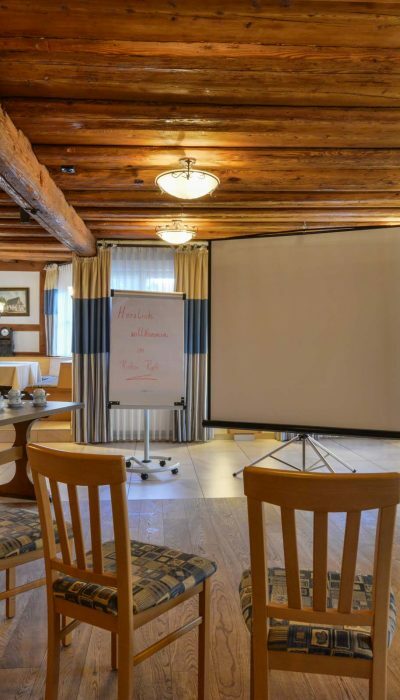 The excellent infrastructure makes sure that you can easily reach Nuremberg and Erlangen. 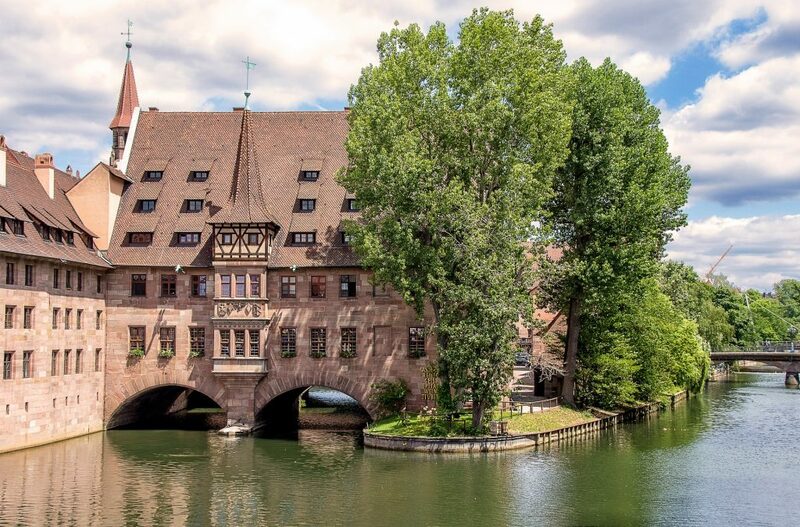 The Rotes Roß is located only 20 kilometers from the center of Nuremberg and the airport is only 10 kilometers away. Franconian Switzerland is a popular destination that attracts visitors for day trips to the area. 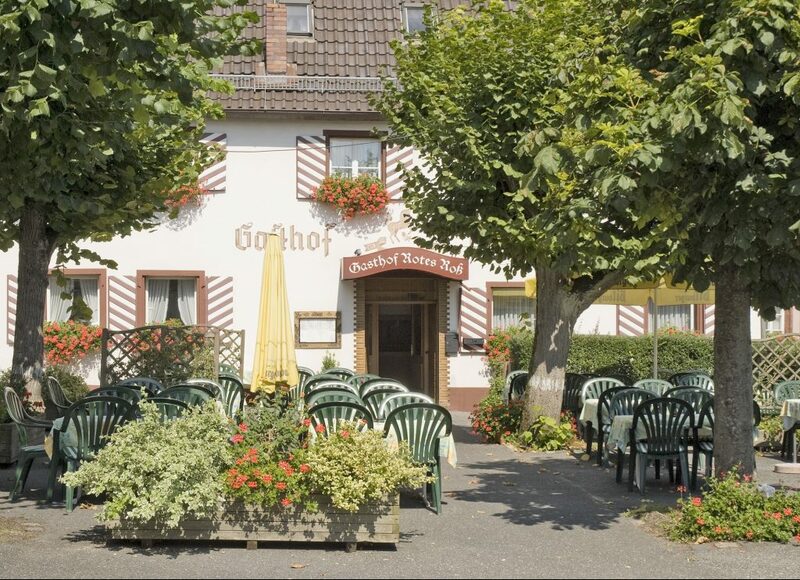 The historic town of Heroldsberg is also an ideal place for golf enthusiasts. The Golfclub Erlangen with his 18-hole course is just 5 kilometers away from the hotel.